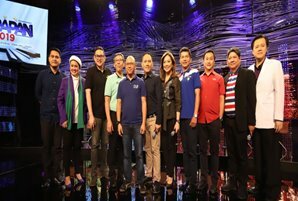 ABS-CBN News unites with the Commission on Elections (COMELEC), Manila Bulletin, poll watchdogs, academic institutions, professional associations, advocacy groups, government agencies, YouTube, and Twitter to give Filipinos a louder voice in the coming midterm national elections through its “Halalan 2019” comprehensive special election coverage on radio, television, and digital. Pictured are: (First row from left): PULSE ASIA Research Director Dr. Ana Tabunda, UST assistant to the director for Publications Virginia Sembrano, MAP president Rizalina Mantaring, Philippine Communication Society secretary Kriztine Viray, VERA FILES president Ellen Tordesillas, Manila Bulletin EIC and publisher Dr. Cris Icban, Jr.; (2nd row from left): Anvil Business Club president Wilson Lee Flores, PUP president Emanuel De Guzman, DLSU President Bro. Armin Luistro, FSC, ABS-CBN COO of Broadcast Cory Vidanes, COMELEC commissioner Socorro Inting, ABS-CBN Integrated News and Current Affairs head Ging Reyes, PPCRV chairman Myla Villanueva, YOUTH VOTE founding convenor Natalie Christine Jorge, REACT president Joey Valencia, PNP chief superintendent General Chris Tambungan; (3rd row from left): Philippine Computer Society president Edison Diaz, The Asia Foundation Fully Abled Nation country representative Sam Chittick, FINEX president Atty. Eusebio Tan, STI CEO Atty. Monico Jacob, UP Executive Vice President Dr. Teodoro Herbosa, ADMU Vice President for social development Atty. Jaime Hofilena, DepEd undersecretary and deputy minister Alain Del Pascua, DFA OVS vice chairman Edgardo Castro, AFP Executive officer Col. Noel Vestuir, Kontra Daya convenor Danilo Arao, NAMFREL chairman Gus Lagman. 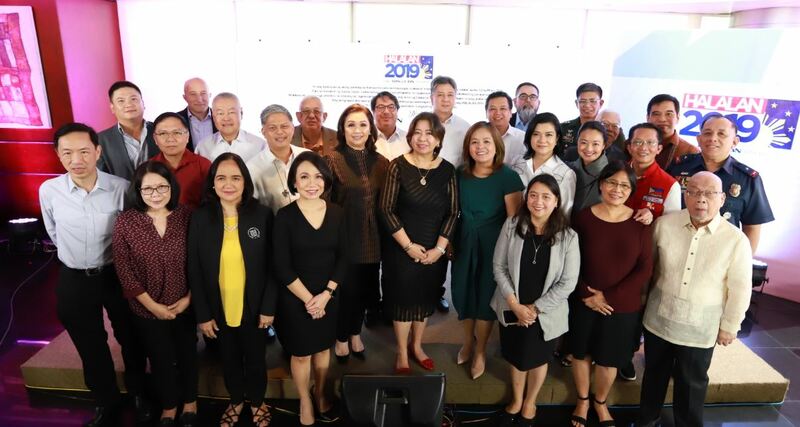 ABS-CBN News unites with the Commission on Elections (COMELEC), Manila Bulletin, poll watchdogs, academic institutions, professional associations, advocacy groups, government agencies, YouTube, and Twitter to give Filipinos a louder voice in the coming midterm national elections through its “Halalan 2019” comprehensive special election coverage on radio, television, and digital. 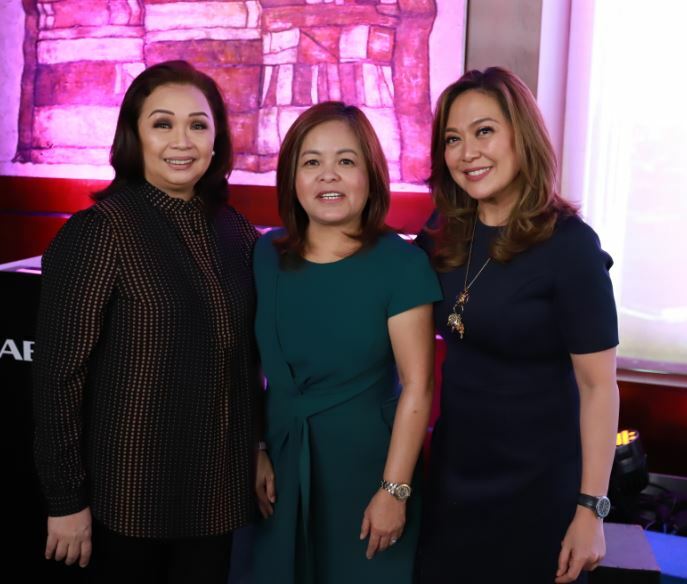 The country’s largest news organization, led by ABS-CBN Integrated News and Current Affairs head Ging Reyes, held a covenant signing with partner organizations last Friday (January 18) in ABS-CBN. The covenant aims to help ensure comprehensive, fair, and accurate coverage of the elections while committing to give voters a platform to air their concerns and participate in the national discourse. 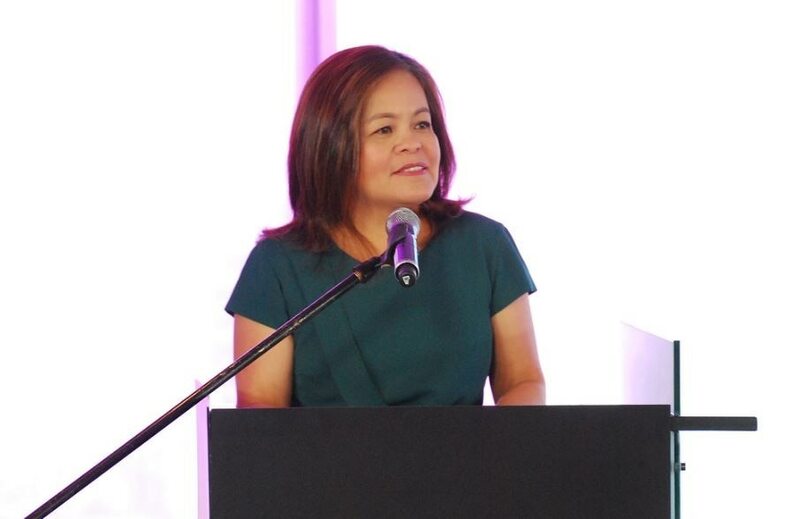 Reyes said with over 20 partners that represent different sectors and field of expertise, ABS-CBN News will be able to deliver an election coverage that is suited for the current socio-political climate and will maximize the available technologies in communication so that Filipinos have easy access to accurate news and information. 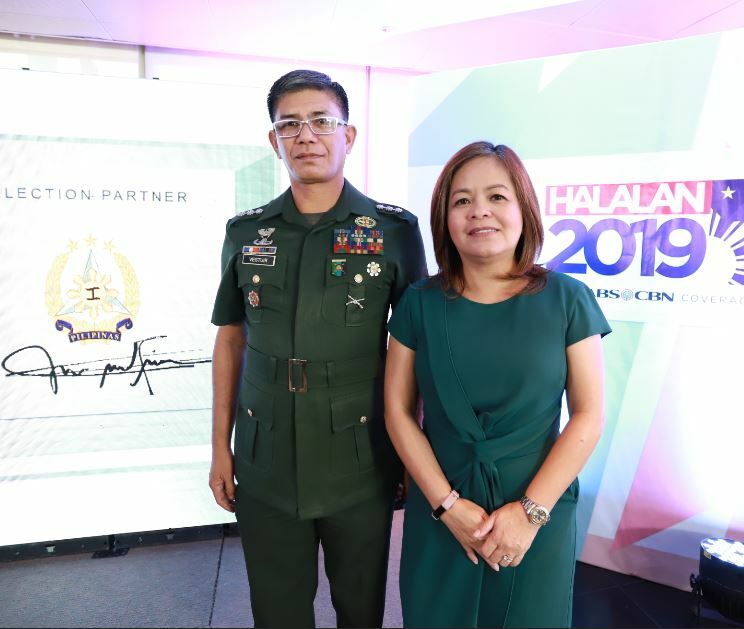 “As I scan through the names of our Halalan partners this year, it warms my heart to see many long-term partners and friends and I am also ecstatic to welcome new ones particularly some of the biggest social media organizations to bolster ABS-CBN News’ coverage of Halalan 2019. Politics and debate can be healthy components within a society, which is why we must guard and protect against entities who seek to disrupt and cheat and be streadfast against all forms of political violence,” she said. In a message read by COMELEC commissioner Socorro Inting, COMELEC chairman Sheriff Abas also expressed gratitude to ABS-CBN and underscored the importance of media during the election season. “I thank ABS-CBN for this opportunity to stress our commitment to have a well-educated electorate. 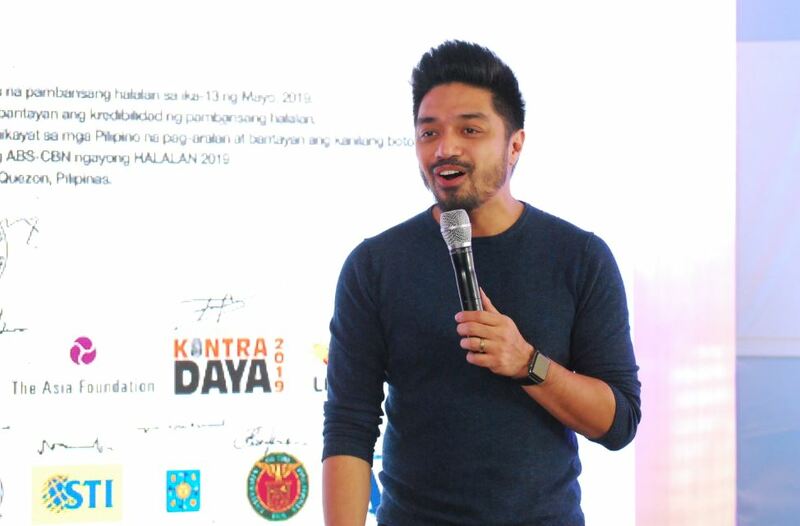 I am confident that with the continued cooperation between COMELEC and ABS-CBN as well as with our media partners, the Filipino people will be well-equipped with the correct and complete information that they can use in making educated choices when they go to the polls,” he said. Inting said her signature in the covenant stands for COMELEC’s commitment to ensure free, orderly, honest, peaceful, and credible elections. 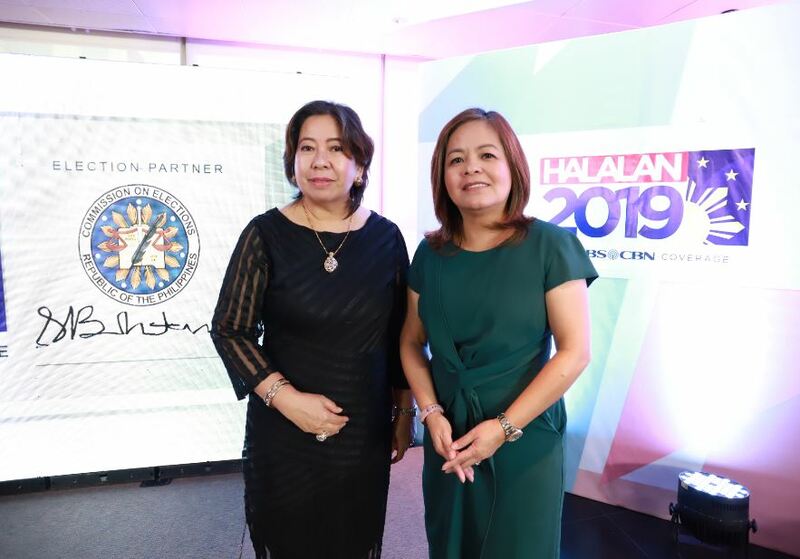 “It likewise attempts to embody the commission’s untiring support to programs and projects that are geared toward the education of our voters,” she added. 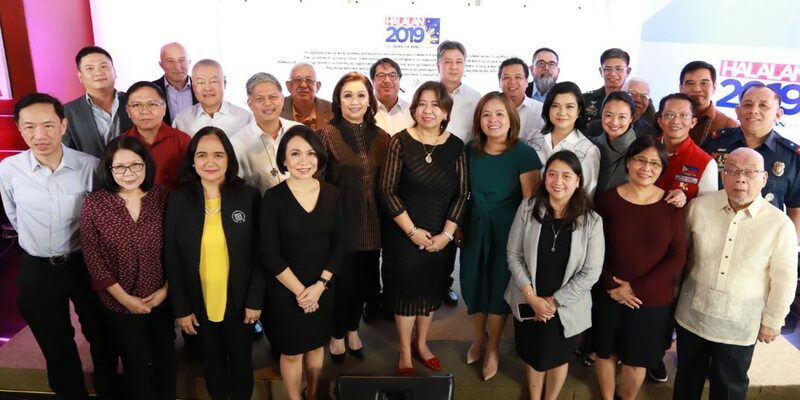 Together with COMELEC, Manila Bulletin, Youtube, and Twitter, the following are helping ABS-CBN News cover the 2019 elections: the Armed Forces of the Philippines (AFP), the Philippine National Police (PNP), and the Department of Foreign Affairs Overseas, Voting Secretariat, Department of Education (DepEd), news organization VERA Files, and election monitoring groups National Citizens' Movement for Free Elections (NAMFREL), YouthVote, Parish Pastoral Council for Responsible Voting (PPCRV), and Kontra Daya. Also providing support are businessmen and professionals in the fields of law and IT from the Anvil Business Club, Management Association of the Philippines (MAP), Finance Executives of the Philippines (FINEX), LENTE (Legal Network for Truthful Elections), Philippine Communication Society, and Philippine Computer Society. Completing ABS-CBN News’ partners for Halalan 2019 are schools University of the Philippines, Ateneo de Manila University, De La Salle University, University of Santo Tomas, Polytechnic University of the Philippines, and STI Colleges, and non-government organizations The Asia Foundation – Fully Abled Nation and Regional Emergency Assistance Communications Team (REACT) Philippines. 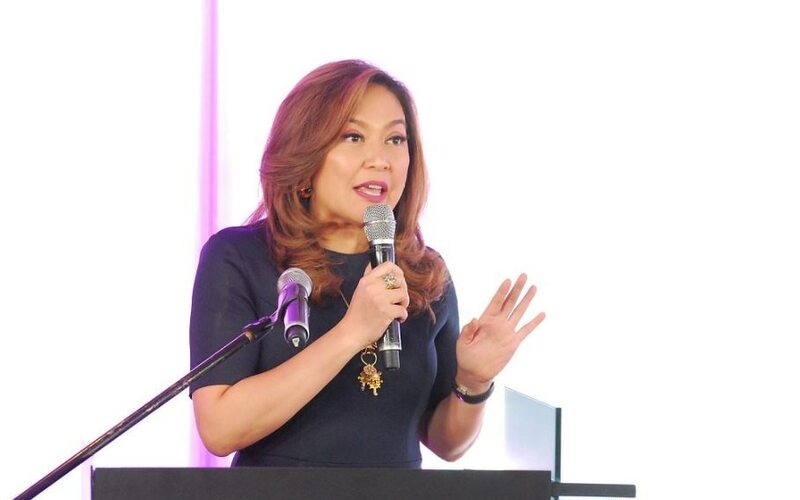 Meanwhile, Filipinos can expect from ABS-CBN News a stronger election coverage on digital with real-time updates and special content produced specifically for each platform with partnerships with leading video-sharing platform YouTube and social media giant Twitter. 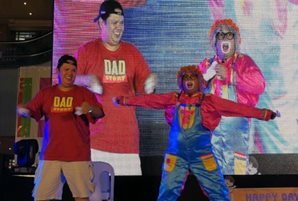 Currently, ABS-CBN News has the widest reach online among local news organizations with over five million subscribers on YouTube, six million followers on Twitter, 1 million followers on Instagram, and almost 16 million followers on Facebook. The ABS-CBN News Facebook page is also among the world’s top publishers on the web in December 2018 according to social media analytics platform NewsWhip. 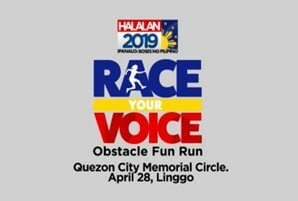 Meanwhile, as early as 2018, ABS-CBN News has begun producing election-related reports and specials ahead of “Halalan 2019” such as “Halalan 2019 Ikaw Na Ba: The DZMM Senatorial Candidates’ Interview” interview series, which has featured candidates running for senator on live radio via DZMM Radyo Patrol 630 and TV via DZMM TeleRadyo since November 2018. 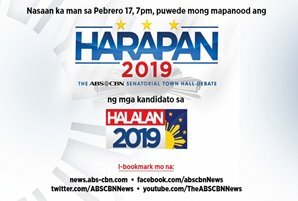 ABS-CBN will also air “HARAPAN 2019: The ABS-CBN Senatorial Town Hall Debate,” which will allow all candidates to present their platforms and discuss some of the most pressing issues in the country in one session, in front of their supporters and representatives from different sectors. 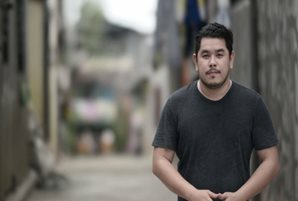 ABS-CBN’s citizen journalism arm “Bayan Mo iPatrol Mo,” also continues to conduct workshops in schools and communities, as well as in government agencies like AFP and PNP to help its members and stakeholders call attention to issues and events in their communities, especially during the election season. Join ABS-CBN’s fight for honest, clean, and credible elections in ABS-CBN News’ “Halalan 2019” election coverage and remain vigilant by tuning in to the biggest multi-platform coverage of the 2019 national elections via ABS-CBN’s “TV Patrol,” “Bandila,” and “Umagang Kay Ganda,” ABS-CBN News Channel (ANC), DZMM TeleRadyo, DZMM Radyo Patrol Sais Trenta, news.abs-cbn.com, patrol.ph, ABS-CBN Regional, The Filipino Channel (TFC), and iWant.ph.